Based in Bradford and supporting the sounding towns and villages. Eg. 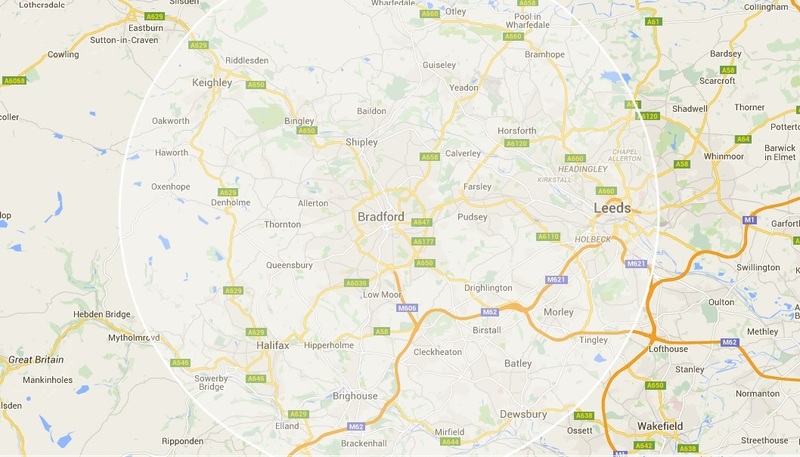 Bingley, Denholme, Pudsey, Keighley, Morley, Dewsbury, Huddersfield, Wakefield, Halifax etc. I generally work within a 10 mile radius of Braford, if in doubt just ask. If you are outside this area, I’ll do my best to help. Don’t despair call Mobile Cycle Repair!